Air America®'s tenure in Asia began when Civil Air Transport (CAT) crossed the river into Shanghai in 1946. It ended on a rooftop in downtown Saigon in 1975. First in, last out. 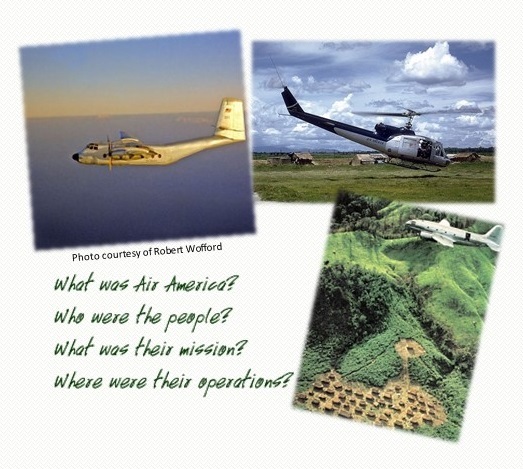 That was Air America® in China, Korea and in Southeast Asia. The Air America® Association is composed of former employees of Air America®, their families and their affiliates. This is their web site. Its purpose is to capture that experience and present it in historical context.